The Stats on Co-working Spaces Are Even Better Than What They Seem. Co-working spaces are creating prosperity for many more people than the entrepreneurs renting offices. 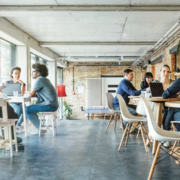 Co-working is often considered a millennial venture — strictly for those who are young, starting out and crave the unstructured work environment. 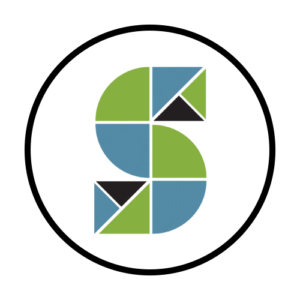 As someone who has been in the game for a while now — we opened our first co-working space in 2010 — I have seen the change firsthand. Each year, we survey our members to find out how we’re doing — and how they’re doing. This year’s survey came back with a clear message about the health of the co-working community. 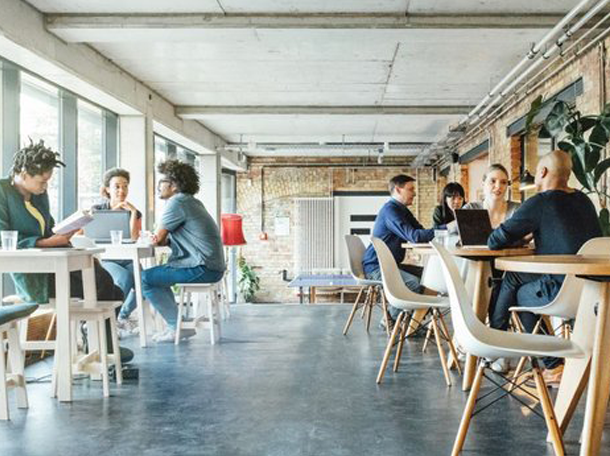 In short, co-working spaces are proving to be economic engines that produce prosperity for owners, employees and service providers alike. Below are some recent findings that shatter the perceptions of co-working spaces.